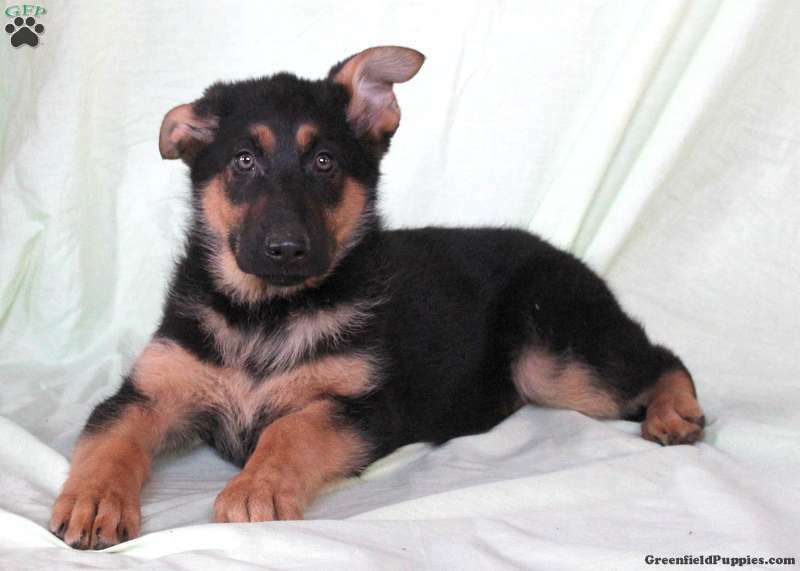 Meet Cinnamon, a gorgeous German Shepherd puppy with a fun-loving and spunky personality. This friendly gal will be your best friend for many years! 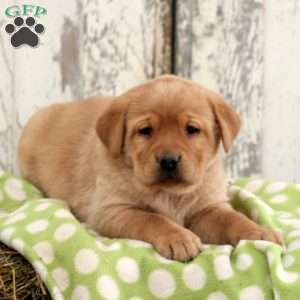 Cinnamon can be AKC registered and both parents are on the premises to meet. She has been vet checked and is up to date on all shots and wormer. The breeder will provide a 30 day health guarantee. Contact Jessi Esch for more details and to find out when you can meet the puppy that is sure to be the next member of your family! 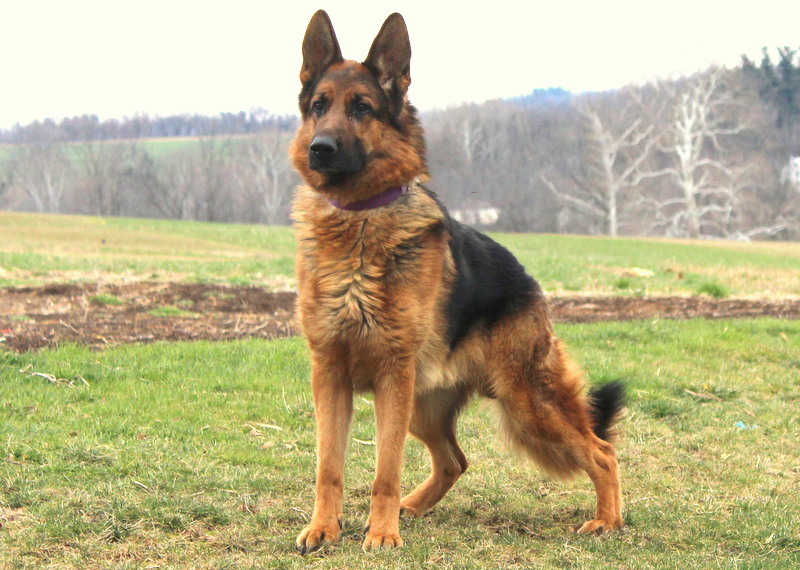 This puppy can be AKC registered. 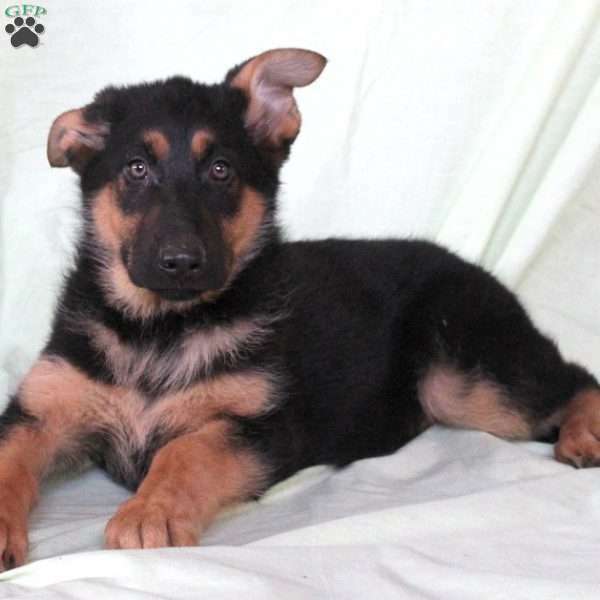 Jessi Esch is a breeder from New Providence, PA with a good looking litter of German Shepherd puppies currently available for sale. These sweet puppies are waiting for their new families to welcome them into their loving homes. Contact Jessi Esch today for more information!